Born: New Jersey, settled in Winchester, Va. 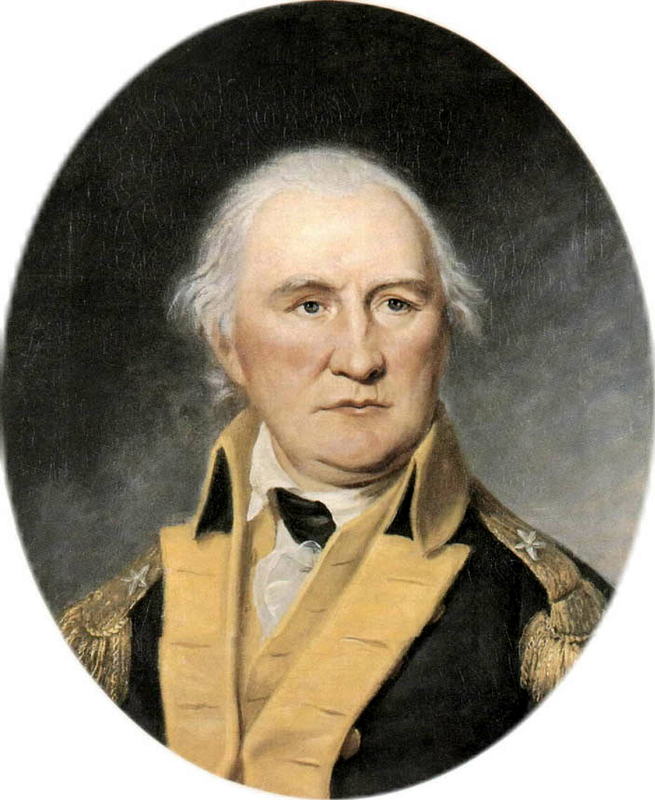 Principal Contribution to the Revolution: Leader of a rifle corps in the invasion of Canada and the Battle of Saratoga; commander at the important victory at Cowpens. Later life: Farmer, one term in the U.S. House of Representatives.